Are they hearing the message? Let us improve your worship space sound quality. 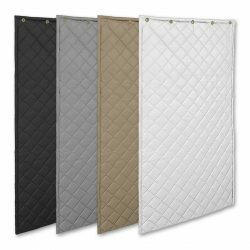 Reduce echo and improve intelligibility with the largest selection of acoustic panels offered anywhere. Teaching begins with communication. Deliver a clear message. Who has to know? 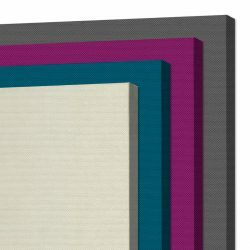 AcoustiArt treatments blend seamlessly into your environment. Solutions for privacy and comfort, or open-plan made comfortable. We have the knowledge and experience for all of your recording and production spaces. 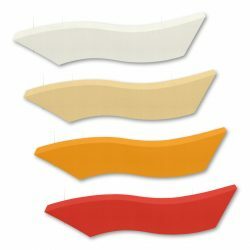 Ceiling treatments designed with form, function and style. 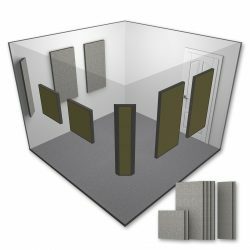 Acoustical treatments to suit the design of any office, retail space, or public commercial building. 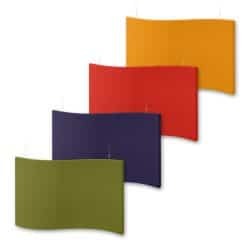 Budget friendly products for improved speech intelligibility, so students don’t miss a thing. We carry a large selection of products for any government facility. HIPAA inspired solutions for improved indoor environmental quality, comfort and privacy. Great looking, low maintenance sound solutions for better dinner conversations and more enjoyable hotel stays. 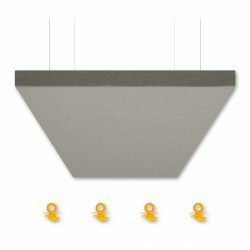 Powerful sound blockers and absorbers contain heavy equipment noise, and lower decibels. 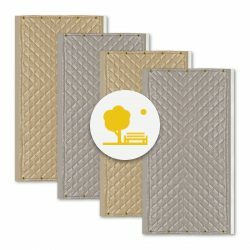 Exterior grade products for outdoor performance spaces, sound barriers and enclosures. 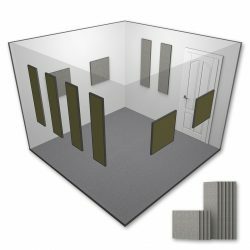 High performance treatments for recording, broadcasting, and sound-sensitive creative spaces. Thoughtful acoustic design creates superior sound in home theaters and quiet living spaces. Reduce echo to increase speech and music clarity, so the message is always heard. This is what people usually mean when they use the term ‘soundproofing.’ In order to block the transmission of a sound from one space to another, you need to use dense, mass-loaded materials as part of a soundproof assembly. Spaces with hard, reflective surfaces are often reverberant with poor speech intelligibility. Absorbing sound generally requires materials that are fluffy and porous to trap sound energy. 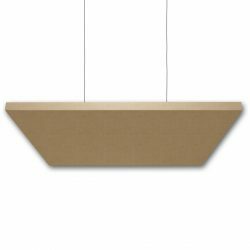 This reduces surface sound reflections, improving the soundscape of the space. Vibrational noise is caused when sound energy is in direct contact with or resonates through a structure. In order prevent structure-borne vibration, you need to use isolation products that break this connection to the material. Diffusion occurs when acoustic energy is scattered in many directions by a complex surface. Diffusion is an excellent complement to sound absorption because it maintains the live energy from the room while reducing standing waves and flutter echo.